Minor league salaries are paid by major league teams only during the season, so players do not get compensated during spring training or the off-season. Those who don't receive lucrative signing bonuses often struggle to afford meals, rent and basic equipment like cleats and bats. 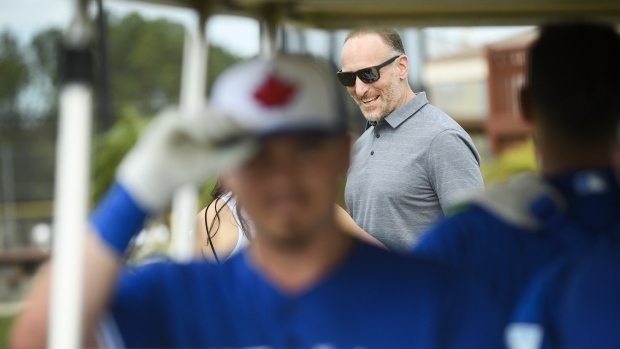 "We just feel like it's consistent with our values of trying to be a player-centred organization and give them every resource possible to be at their best," Cherington said.